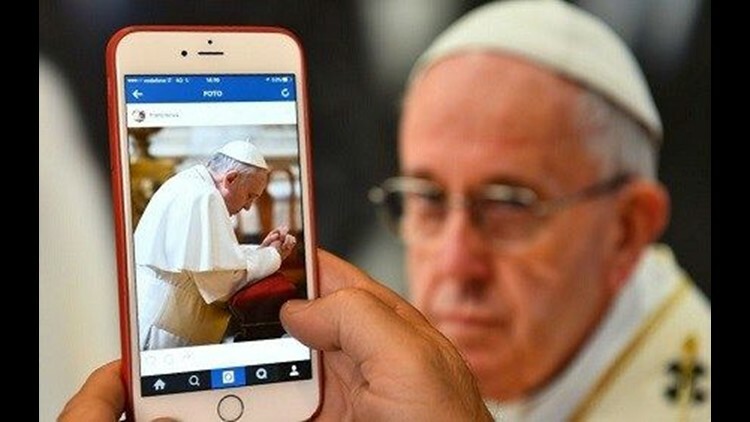 The pontiff expanded his presence on social media Saturday by officially opening his own Instagram account. SAN DIEGO (CBS 8) - The Pontiff expanded his presence on social media Saturday by officially opening his own Instagram account. Here was his first post to his new account, "franciscus"